Nothing is more mission-critical than your telephones and data network. Voice and data networking technology is constantly evolving and it can be hard for any business to keep up. Tiecom’s solutions are designed with your future in mind. 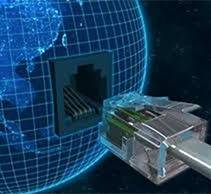 We will help you communicate more effectively by implementing a network solution that delivers a competitive edge. 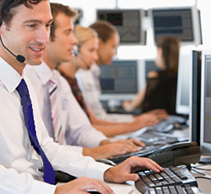 Tiecom’s expert team provides support that is second to none. 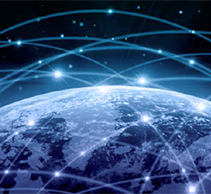 Working with a range of leading technology partners we provide you with a telephony and data network solution that matches your exact needs now and for the future. 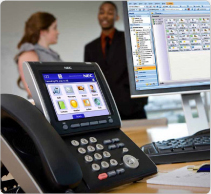 Whether you need a new phone system or complex data network integration, Tiecom delivers expert planning, design, implementation, maintenance and support. The result is a reliable, robust and scalable voice and data network.